Hong Kong’s leading international financial hub and proximity to China have driven the development of the city’s fintech sector, propelling Hong Kong to the rank of the world’s top fifth fintech hubs in the world, according to Deloitte. 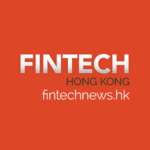 The government of Hong Kong has placed fintech as one of its top priorities, announcing in September a Fintech Innovation Hub as well as regulatory sandbox aimed at spurring banks to embrace technology. Incubators and accelerators in Hong Kong are tailored to provide teams and startups with support on their path to success. If you are a fintech venture, here are some of the top incubators, accelerators and government-supported programs and schemes available in Hong Kong. Strategically located in Hong Kong, SuperCharger is a 12-week accelerator program for fintech companies. 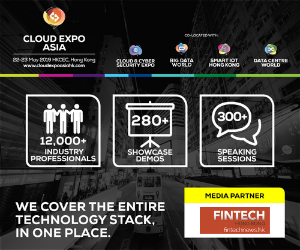 It is the first program dedicated to both startups and scale-up global fintech companies aiming to capture the Asian growth market. The accelerator assists with company building, mentorship and advice in areas such as market entry, regulatory obligations and joint ventures opportunities. At the end of the program, participants have a chance to pitch to investors and potential partners at the Investor Demo Day and the invite-only Demo Day. Launched in 2014, the Fintech Innovation Lab, facilitated by Accenture, gives early and growth-stage companies the platform they need to develop and prove their proposition alongside the world’s leading banks. This 12-week mentorship program runs in New York, London and Hong Kong. The mentoring program provides teams and ventures with the opportunity to work with potential future customers, validate propositions, gain valuable insights into the banking sector and develop strong relationships with senior industry executives. The Lab is open to all types of financial technology, especially the areas of big-data analytics and predictive modeling, mobility, payments, risk management, security, social media and collaboration, infrastructure and operational technologies and alternative currencies such as bitcoin. The DBS Accelerator, powered by NEST, is run by a dedicated team. Each year, eight startups are selected to come to Hong Kong to accelerate their fintech businesses. 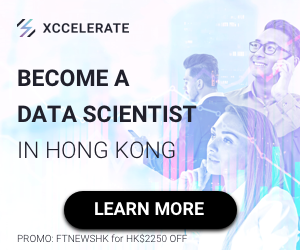 The DBS Accelerator is particularly interested in solutions tackling artificial intelligence, Big Data and analytics where large amounts of complex data can be processed in seconds, banking infrastructure, workflow and operational management, mobility and payments, risk monitoring and management, security and SME banking solutions. Another accelerator that is powered by Nest is the AIA Accelerator, a 12-week program run by a full-time dedicated team. Up to 8 startups are selected every year to come to Hong Kong to accelerate their businesses. 12 months of business support and free training, as well as online courses from Amazon. Cyberport is a creative digital community with close to 800 members. It is managed by Hong Kong Cyberport Management Company Limited which is wholly owned by the Hong Kong SAR Government. 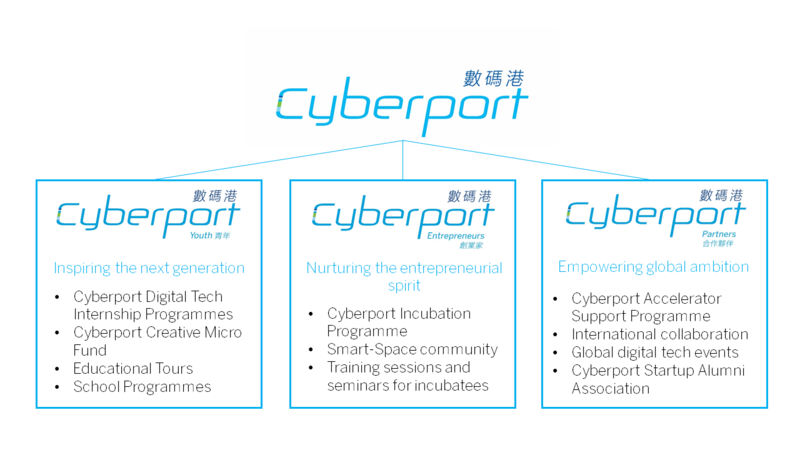 With a vision to build a legacy of entrepreneurial excellence that establishes Cyberport as a leading global innovation and technology hub, Cyberport focuses on facilitating the local economy by nurturing digital industry startups and entrepreneurs, driving collaboration to pool resources and create business opportunities, and accelerating digital adoption through strategic initiatives and partnerships. Cyberport Youth aims to inspire and foster the next generation in innovation and digital technology. It is composed of the Cyberport Digital Tech Internship Programmes, the Cyberport Creative Micro Fund, and provides educational tours and school programs. Cyberport Entrepreneurs nurtures the entrepreneurial spirit through the provision of resources and support. It is made of the Cyberport Incubation Programme and provides training sessions and seminars as well as access to the Smart-Space community. Cyberport Partners helps local startups leverage on cross-border and global business opportunities through strategic partnerships and global network. 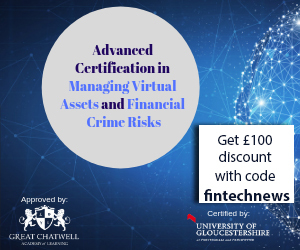 It includes the Cyberport Accelerator Support Programme, and offers global digital tech events as well as access to Cyberport’s global network and the Cyberport Startup Alumni Association. Alongside Cyberport, other governmental bodies that support startups include Invest Hong Kong, which was established in 2000 to help overseas companies to set up and expand in Hong Kong. Startups can also apply to one of the government’s programs and financing schemes. These include the Microfinance Scheme, which offers loans to micro business startups and self-employment loans. 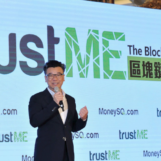 The SME Financial Guarantee Scheme helps small and medium-sized enterprises and non-listed enterprises obtain loans, the SME Loan Guarantee Scheme. The Enterprise Support Scheme, under the Innovation and Technology Fund (ITF), seeks to support technology development for companies headquartered in Hong Kong. In January, Hong Kong’s chief executive Leung Chun-ying announced the Innovation and Technology Venture Fund, which is allocating HK$2 billion to encourage private venture funds to invest in startups through a matching process. It aims at providing support to early stage startups which have been struggling to raise money to support their businesses from prototype to commercialization stages.